This free professional office suite will meet all your needs, with its full 32-bit architecture and stability, it can improve your productivity and document format compatibility. This office suite introduces some new innovative concepts in interface design and user-friendly application interaction. You get instant system access, top class application design and a cleaner desktop to name a few. 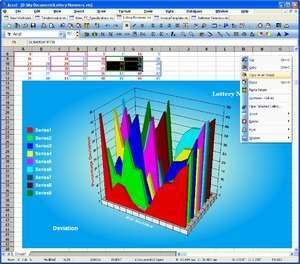 The graphical-user-interface has been made into a more iconic-toolbar, mouse centric type of interface. For security reasons, you should also check out the SSuite Office - The Fifth Element download at LO4D.com which includes virus and malware tests. Additional screenshots of this application download may be available, too. SSuite Office The Fifth Element download been highly rated by our users.